This time we are going to introduce eight sailors groups to you. Now let’s have a look! This guy looks quiet but he is quick in action when on boat. He is the captain of this group, Li Zhen. They won the championship in the Lake Cup Regatta in 2013. Every member has unique skills they are expert in, and this year they come again for another gold trophy. This group is one the three groups dispatched by Lei Shing Hong Machinery (Suzhou) led by the captain Wu Zhijian. And this year they will join the competition of J80-B. 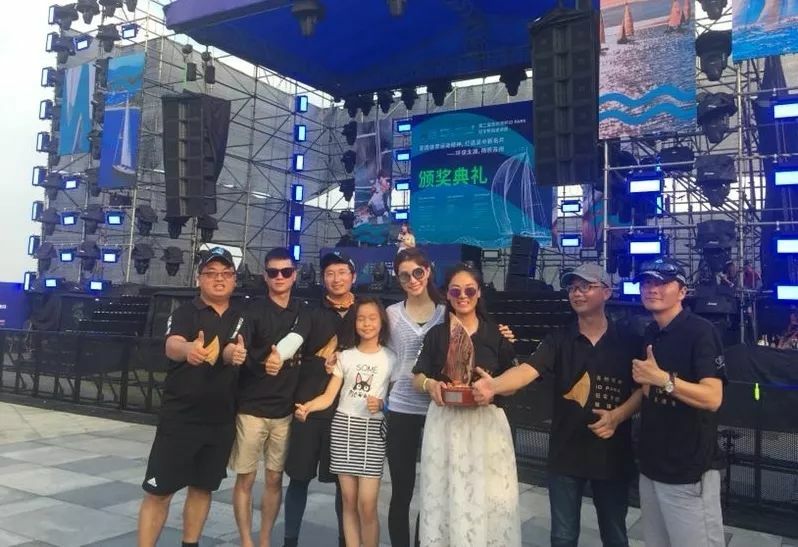 It is the first time for them to join the Lake Cup Regatta, so everybody is so excited, especially Li Qing, because both he and his daughter are fund of sailing. Not long before his daughter won the second prize in OP Competition of Provincial Sport Meetings. He was proud of his daughter very much. Their slogan is “fighting for moving forward!”. Barracuda is a predatory sea fish who is quick in movement and live in group. Their team is just named after this special fish. They hope they can cooperate with each other like barracuda and win the final championship. 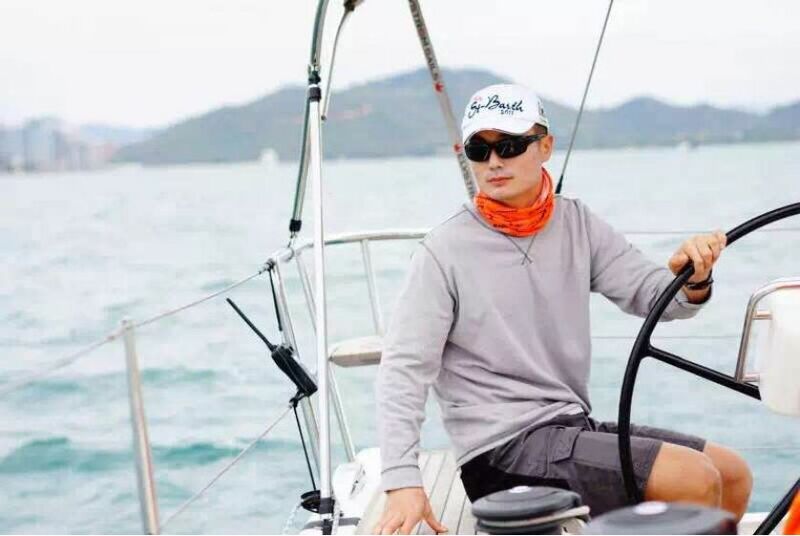 The Captain Sun Biao is an ardent fan of sailing. “Sailing makes me generous and magnanimous and brings me many friends who share the same interest with me. I feel happy to be with them”, according to Sun. 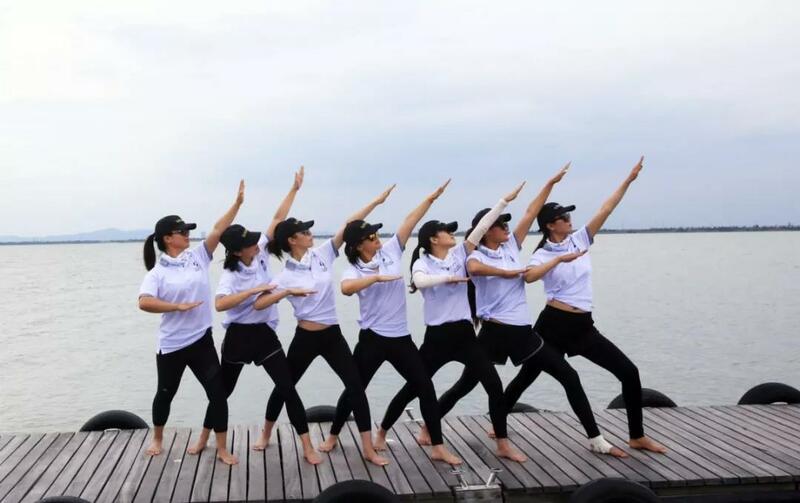 Last year they missed the Lake Cup Regatta for some reasons and this year they will be well-prepared and present the best performance on Jinji Lake. It is easy for us to recognize that this is a women group. They are gentle but also strong and brave on boat. 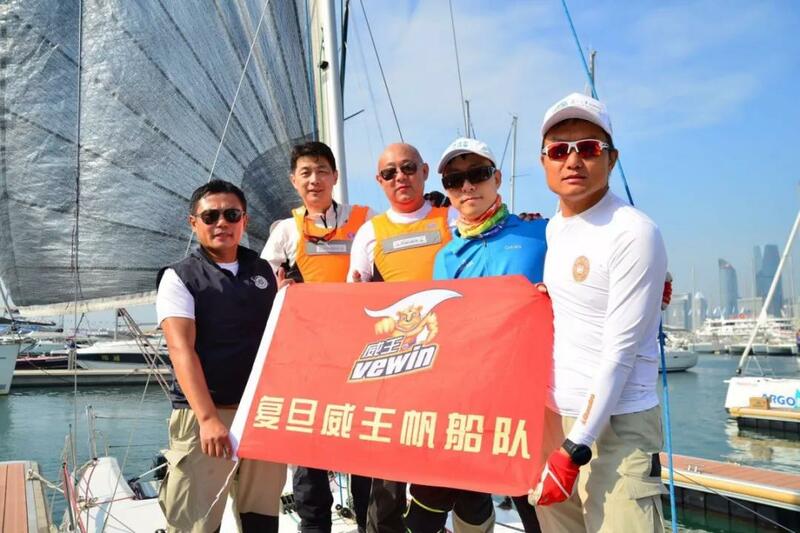 The captain Wang Meijie yearns for sea very much and in her mind sailing can brings her a sense of freedom. With this aspiration she organized this group and to chase their sailing dream together. 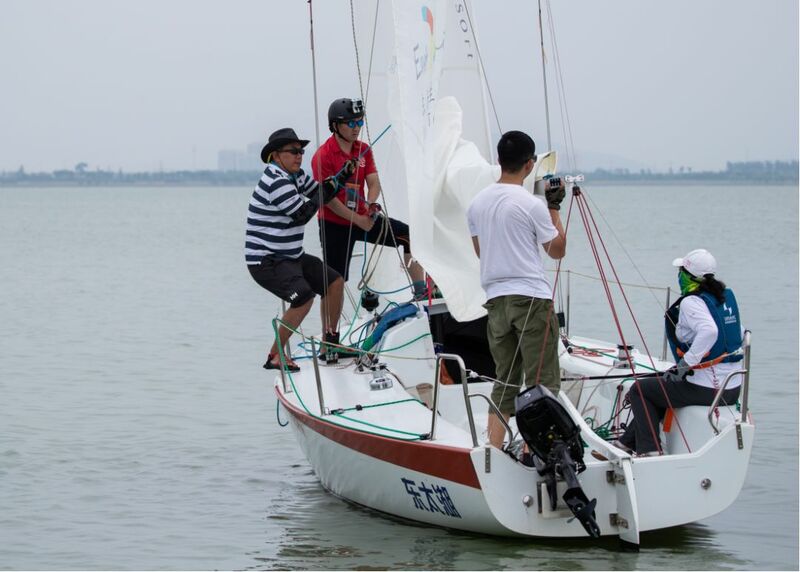 This is the first time for them to participate into the Lake Cup Regatta, and everyone holds a good attitude to this competition. They hope to improve themselves through this event and make more friends. This group is an integration of high intelligence and good appearance. They are EMBA graduates of Fudan University and set up this group in 2013. Now they are elite of all different sectors of society. It has been the third time for them to appear in the Lake Cup Regatta and this year they came back again, just for crowning champion! This is another new friend of the Lake Cup Regatta. The captain Wu Jianan is the champion of last year’s National Games. He has partnered with Wangtao, a trimmer for a long time. Ji Junzhuo is another member of this group and is also our old friend. 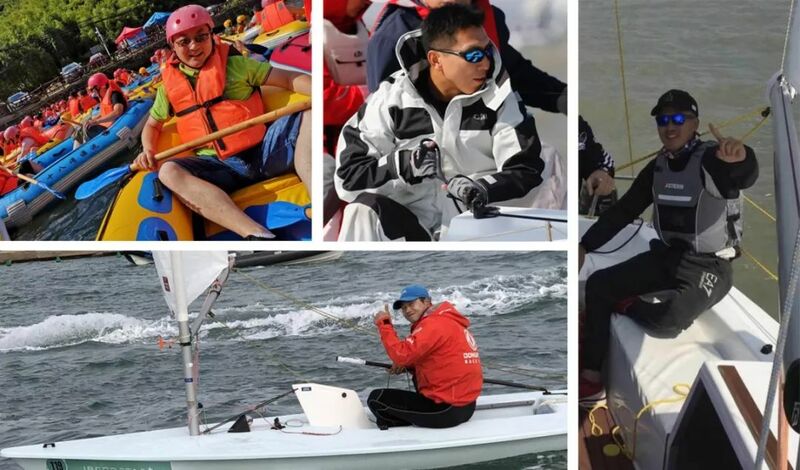 This is an international band of brothers and elite sailors racing for the title in Suzhou this year. 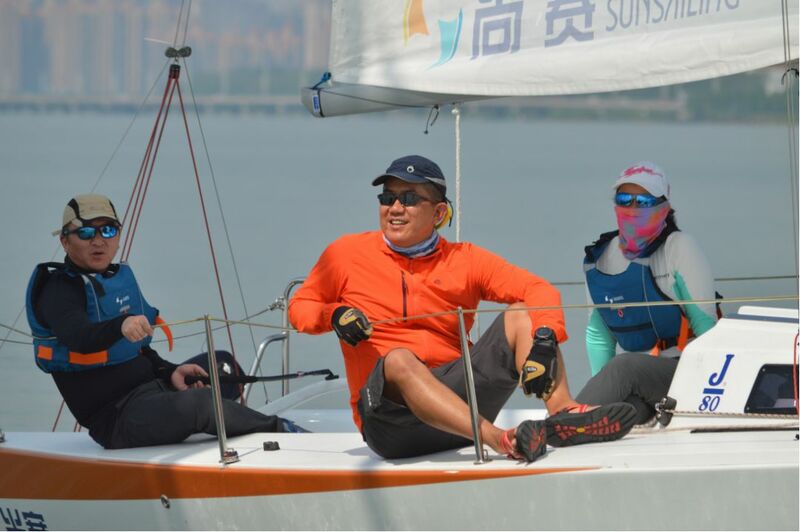 Allan, serving as captain of this group will be leading the crack team of sailing enthusiasts to a sure victory in Suzhou this year. Michael S, a Veteran racer Michael is the team’s chief tactician and will be trimming main and Spinnaker. In the likely event that we raise a protest Michael will of course act as chief communications officer. 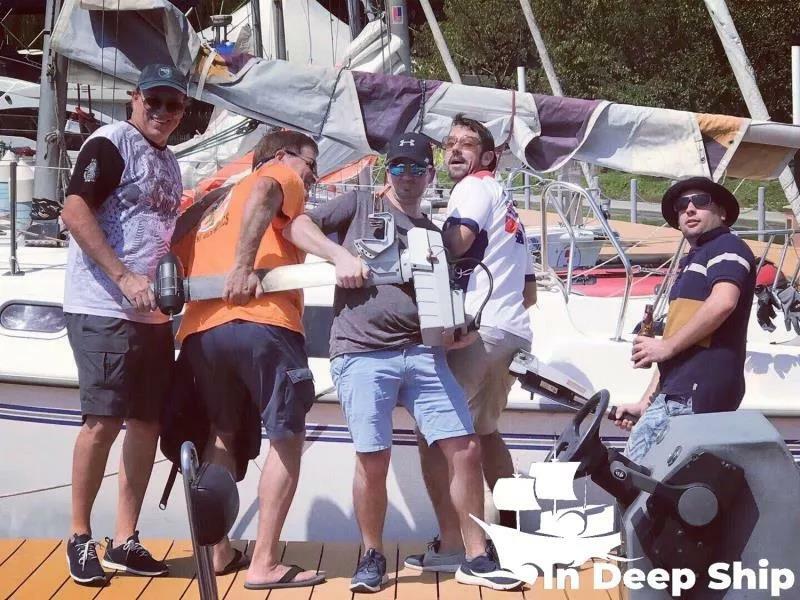 Bert will handle the jib sail, managing the team sponsorship and ensuring we make it to the bar on time after the race. For the race, John will be expertly handling the bow and act as our on board radar.